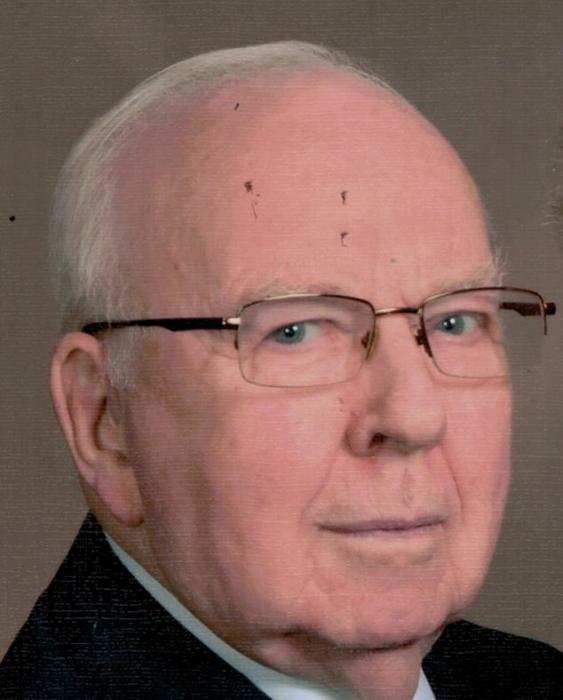 Obituary for Raymond L Teuton | Schlup-Pucak Funeral Home Inc.
Ray L. Teuton, 84, of Streetsboro went home to be with the Lord, January 29, 2019. An area resident most of his life. He completed his B.S at The Ohio State University and his master's at the University of Akron. Ray was a field supervisor for the Tuscarawas Co. Board of Education and upon his retirement he taught fourth grade at Seoul International School, Seoul Korea. While a member of the Chapel he worked with the International student program for sixteen years. He enjoyed traveling during his retirement, especially to numerous countries. He was preceded in death by his parents, Robert and Dorothy Teuton; survived by his loving wife, Cherie (Jeffers); sons, Bradley (Sherry) Teuton of Streetsboro, Brian (Johanna Mylet) Teuton of Philadelphia, PA; daughter, Kelly (Josh) Hoover of Las Vegas, NV and seven grandchildren. Funeral services will be held 12 noon Saturday, February 2, 2019 at the Schlup Pucak Funeral Home, 788 Kenmore Blvd, Akron with Rev. Alan Minton officiating. Friends may call from 10 a.m. until service time.